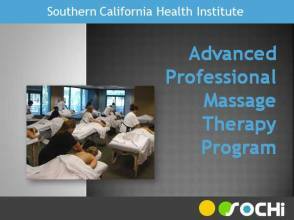 Southern California Health Institute has utilized years of experience of many professionals in the Massage Therapy industry to develop and update its Advanced Professional Massage Therapy program. 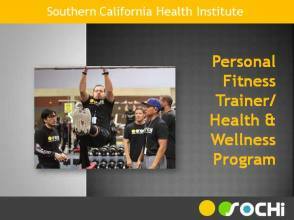 Southern California Health Institute offers you the opportunity to be a part of a group of like-minded individuals seeking to become Personal Fitness Trainers. 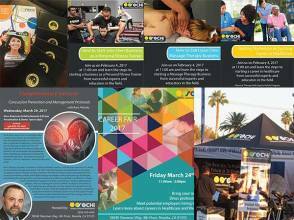 You will learn from professional fitness trainers, educators, and career services advisors. SOCHi has utilized years of experience of many professionals in the Physical Therapy industry to develop and update its Physical Therapy Aide/Sports Rehab program. 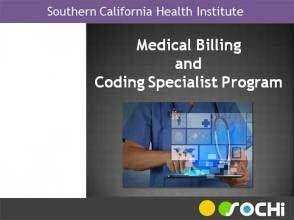 SOCHi prepare you for a career as a Medical Billing and Coding Specialist. SOCHi offers you the opportunity to be a part of a group of like-minded individuals seeking to become Medical Billing and Coding Specialist. 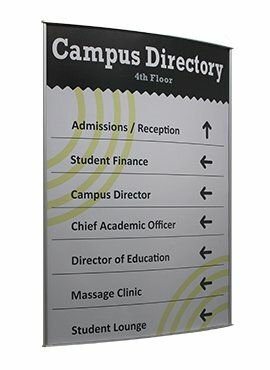 Are you ready to start your career in the world of healthcare? 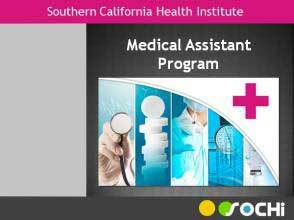 Medical Assistants are an important part of the health care team and their responsibilities continue to expand. 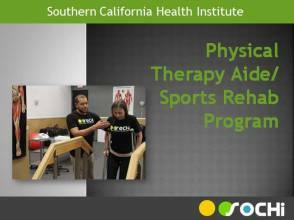 Southern California Health Institute offers a variety of workshops & seminars to enhance and enrich the advanced manual therapist’s skill in order that he or she may provide additional modalities to their clientele.